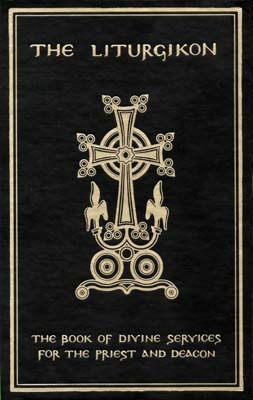 The book of Divine Services for the priest and deacon. Includes gold embossed edges, stiched binding, 4 ribbon markers, two color printing (red and black). 9.5 x 6.5 x 1"